The ancient settlement at Akrotiri in Thera is a constant source of archaeological data and information on the 2nd mill. BC. We owe the exceptional preservation of the still fully-furbished buildings of a thriving site to the powerful volcanic eruption that shrouded the island in tons of pumice and eradicated all signs of life during the first half of that millennium. Additionally, Akrotiri testifies to all sorts of organic and inorganic archaeological finds, many of which are collected in startling quantities. Artemis Karnava from the Institute of Classical Archaeology, University of Vienna will give a lecture entitled “Minoan Neopalatial sealings from Akrotiri in Thera: A study of function and iconography”, in the context of the Minoan Seminar series, on Friday, November 7, at the Archaeological Society in Athens (22, Panepistimiou str., Athens). The clay sealings excavated between the years 1993 and 1999 were however from the beginning a rather unexpected and extremely challenging in its interpretion set of data. Evidence of comparable quality, dating and character had been retrieved until then only in Neopalatial Crete. In our eyes, i.e. the eyes of modern researchers and the public, their importance lies in that they constitute evidence of organised administrative practices in the prehistoric Aegean. The presentation of the sealings summarizes some of the basic observations and conclusions that were put together during the preparation of their final publication, which is imminent. 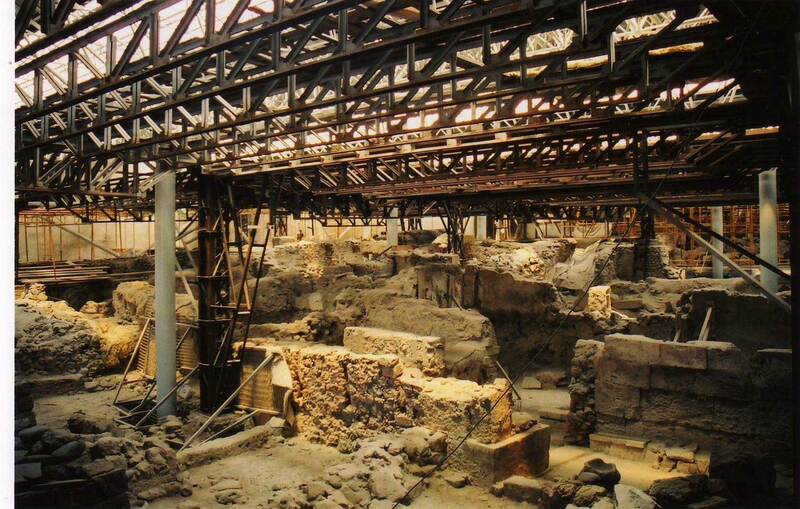 Archaeological, typological and functional evidence was combined in order to comprehend their function and role in the society of Akrotiri. Their interpretation concerns on one hand their find-spot, Cycladic Akrotiri, but it also sheds light on aspects of bureaucracy and state administration in Neopalatial Crete.